OnePlus Will Hold an Event at MWC 2019, It’s Official! You are at:Home»LATEST NEWS»OnePlus Will Hold an Event at MWC 2019, It’s Official! The MWC 2019 fairs in Barcelona are getting closer. All producers heat the atmosphere with invitations to the premieres of their products. However, a big surprise is the announcement from OnePlus. The producer announced a mysterious event behind the scenes. The invitation does not show much. 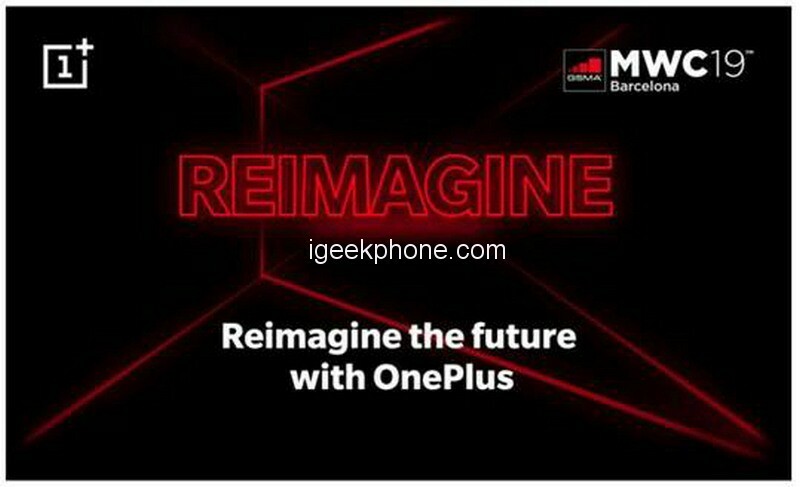 We have a typical color scheme for a Chinese manufacturer and the inscription “Imagine the future anew with OnePlus”. Such a slogan allows for many interpretations. From the latest flagship Oneplus 7, which is unlikely, after presenting support for 5G or new system functions. There is also a presentation of a slider phone – as we know, OnePlus firmly shares the technology with the production line from Oppo. The latter producer has already been looking for the Find X model with such a solution on the market for some time. 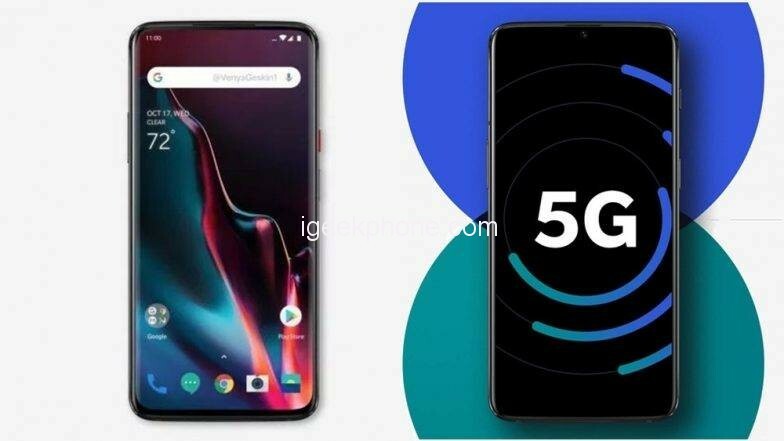 The presentation of new OxygenOS functionalities is also likely. It would be the least spectacular premiere, especially for an event of such magnitude as MWC. Of course, as we know, Chinese companies like to pay attention to themselves and have severe budgets for this, so everything is possible. However, looking at the previous years, it is very doubtful to present a new model – this will probably appear around May this year.